Looking for relatively quick, doable home improvement projects that won’t break the bank? 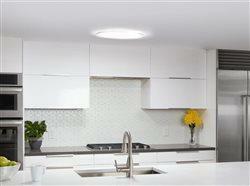 You can create a bright, cheerful home just by changing the lighting. 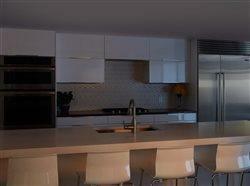 A well-lit space can make rooms appear more spacious, as well as brighten the colors of your new decor or accessories. 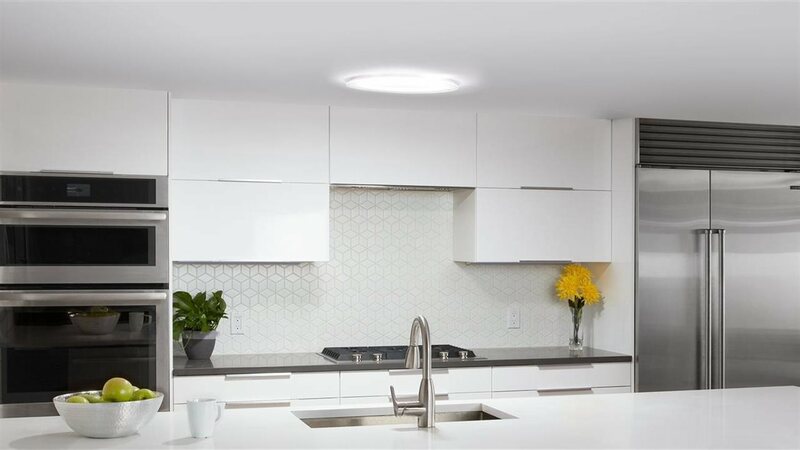 As you begin to plan your lighting, consider a daylighting system that brings natural brightness to all the areas in your home.